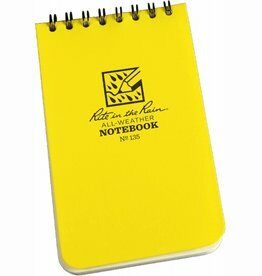 Rite in the Rain produces environmentally friendly, all-weather paper that will survive from torrential rainfall to extreme heat and humidity. 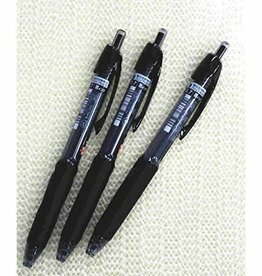 Write with a pencil or all-weather pen and you are sure that your notes remain good, whatever the weather. 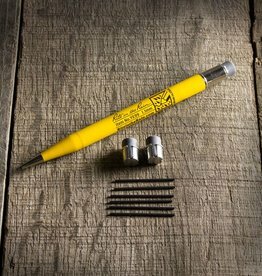 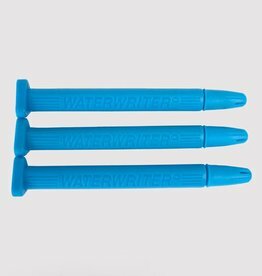 The Waterwriter Pen can be purchased individually or in sets of three and can be used in any condition. 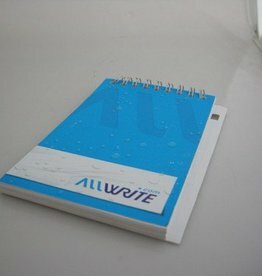 Notebook supplied with canvas cover and Allweather pen.